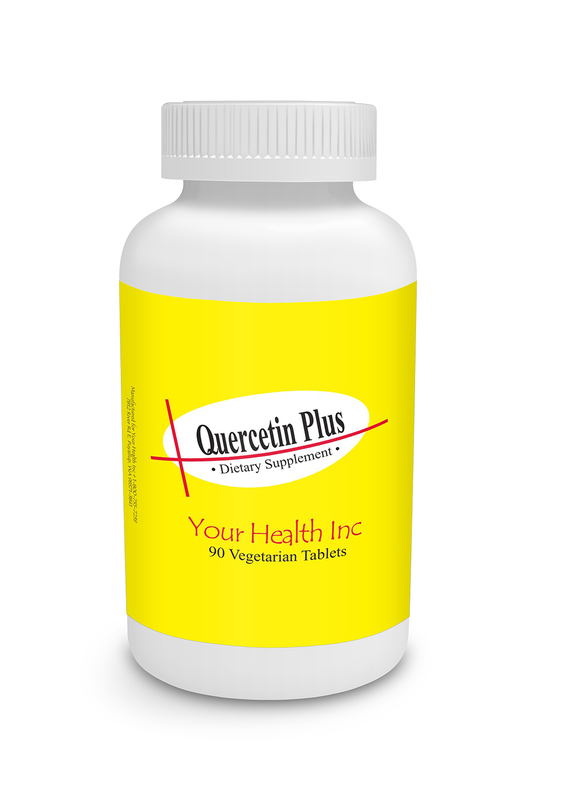 Quercetin Plus 90 Veg Caps - Your Health Inc.
Quercetin Plus (Allergies, Common Cold, Hives) Got allergies, hives, weird skin rashes? 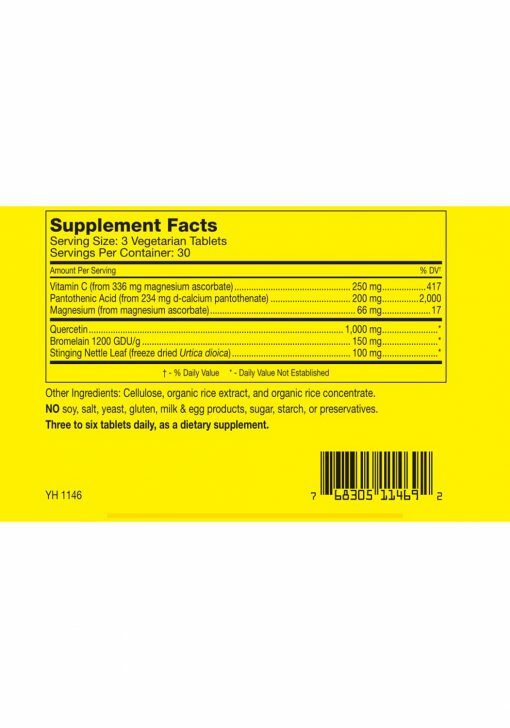 Quercetin is nature’s equivalent to something like benadryl without making you feel drowsy or all doped up. Can be safely taken occasionally or all allergy season. 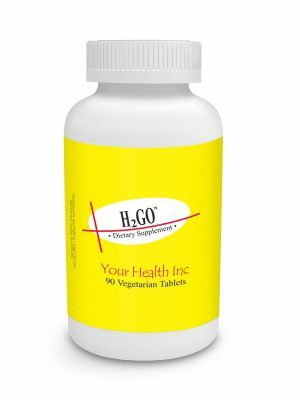 Quercetin prevents the histamine explosion, responsible for itchy eyes, runny nose and other allergic reactions. This is one of my absolute favorite products for reducing my allergies. 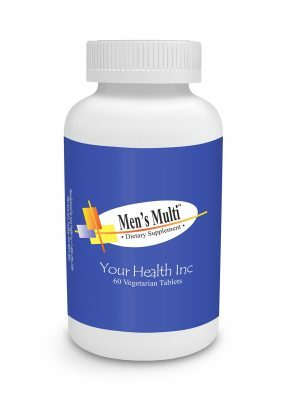 It works on me for both air borne allergens and food allergens.